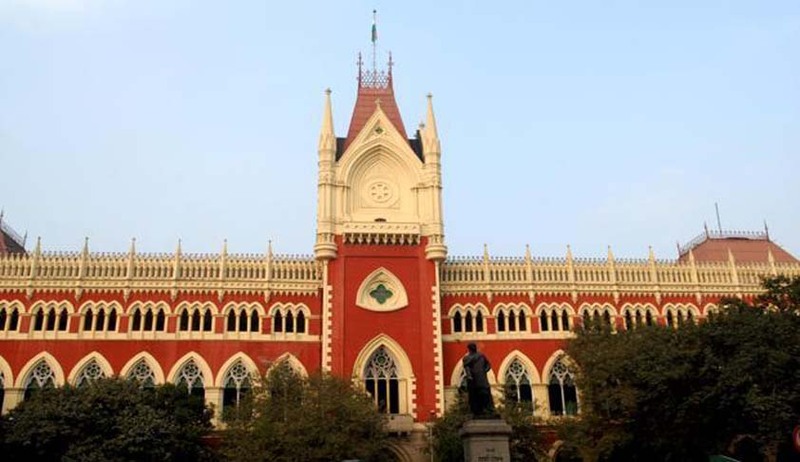 The Calcutta High Court, in M/s Kesoram Industries Limited vs Allahabad Bank, has decided that state/ national consumer redressal forums have the trappings of courts and are adjudicatory bodies, and issues in a suit decided by them attract the principles of res judicata. In this instant matter, the plaintiff is a company that carries on business in retail sale of fabrics and other items. It issued refund vouchers to its customers and made arrangement for the same with the defendant bank on 14.1.1984. On 13.02.1997, the defendant bank asked the plaintiff to stop issuing refund vouchers. However, the defendant arbitrarily debited plaintiff’s account by Rs. 45,55,257.45. The plaintiff approached consumer courts, claiming that the bank was deficient in providing services. Allegations of deficiency of services against banks were not proved either before the state or national consumer redressal forum. Hence, the present suit was instituted before the high court for injunction directing the defendant to transfer wrongly debited sum. The primary question for consideration in this matter was whether state/national forums are courts and whether the decision or finding before the various fora under the said Act would attract the principles of res judicata if a fresh suit is instituted in another court. It was contended by the plaintiff that forums constituted under the consumer protection Act were not “courts” as per the interpretation clause of Section 3 of the Indian Evidence Act because these forums are not entitled to record evidence. However, this point was not considered by the court as they are authorised to take evidence-on-affidavits. Further, the plaintiff relied on Mysore State Electricity Board vs Bangalore Woollen, Cotton and Silk Mills Limited and Others wherein it was held that “tribunals are those bodies of men who are appointed to decide controversies arising under certain special laws all tribunals are not courts though all courts are tribunal followed in 2012(8) SCC 243 Bar Council of India versus Union of India”. Relying on this judgment, the Calcutta High Court held that state/ national consumer forums were courts and the issues raised and decided therein, being similar to the facts and circumstances of the instant case, cannot be reopened and re-agitated, as the suit is barred by the principle of res judicata within the meaning of Section 11 of Code of Civil Procedure.